Happy 75th birthday, Joni Mitchell! Here, the legendary Canadian troubadour on love, maturity and aging in the spotlight. Pave paradise and put up a retirement home? 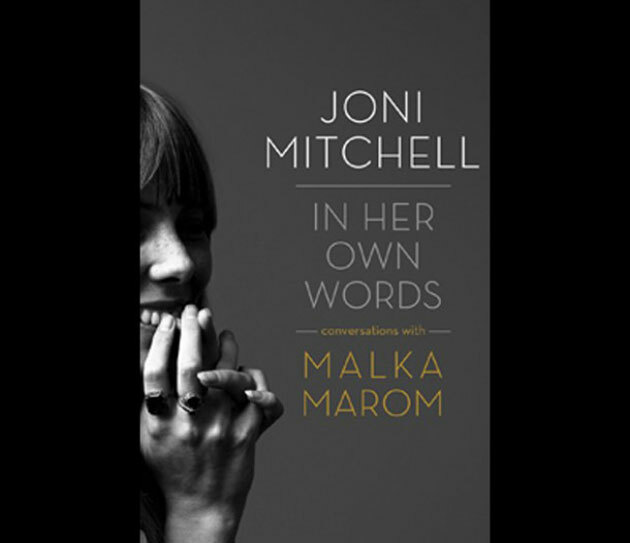 Not quite, but in Joni Mitchell: In Her Own Words, a collection of interviews by journalist Malka Marom with the legendary Canadian troubadour beginning in the 1970s, Mitchell discusses love, aging and finding meaning. Excerpts from Joni Mitchell in Her Own Words: Conversations with Malka Marom © 2014 by ECW Press. Used with permission from the publisher.